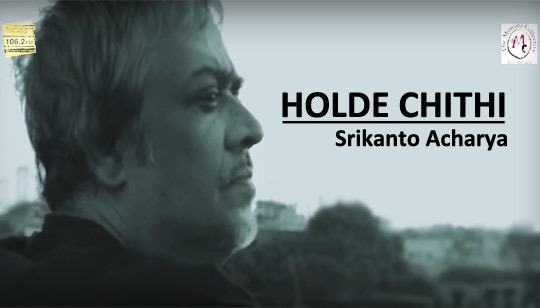 Holde Chithi Lyrics by Srikanto Acharya Bengali Song In Memory of Rituparno Ghosh. Bangla Song Lyrics Written by Arna Seal And Music composed by Drono Acharya. Video song Directed by Devoleena Roy.